ISLAMABAD: The special task force constituted by Prime Minister Imran Khan to reform the accountability laws in the country has decided to consult all stakeholders and seek public support for preparing a new law aimed at empowering the National Accountability Bureau (NAB). The decision was made in a meeting of the task force presided over by Law Minister Dr Farogh Naseem here on Tuesday. 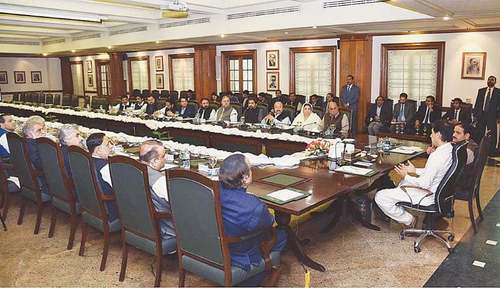 The meeting, according to an official announcement, had been convened “to develop detailed plan for bringing reforms in the NAB law in terms of making it more focused and effective”. During the meeting, the law minister said the intention behind the setting up of the task force was to reform the NAB law by making it more focused and effective “to counter mega corruption with suitable checks and balances so as to avoid unnecessary harassment”. new accountability law to further empower NAB. He said through this new accountability law a positive message was expected to be conveyed to the business community. Briefing the participants, NAB Deputy Chairman Imtiaz Tajwar said that the bureau and the law ministry were on the same page. He also said NAB was in contact with the business community and a positive outcome was expected. Those who attended the meeting included Special Assistant to the Prime Minister on Accountability Mirza Shahzad Akbar, parliamentary secretary law Maleeka Bokhari, Law Secretary Abdul Shakoor Paracha and other officials from the Federal Board of Revenue and the Attorney General Office. The government has begun the process of drafting a new law despite the fact that a number of laws seeking amendments to the existing NAB Ordinance, 2002 had already been discussed by various committees of the Senate and the National Assembly over the past 10 years. The country’s two major parties — the Pakistan Peoples Party (PPP) and the Pakistan Muslim League-Nawaz (PML-N) — through a famous Charter of Democracy (CoD) signed by Benazir Bhutto and Nawaz Sharif in London in 2006 had agreed to abolish NAB and replace it with a new institution to be named National Accountability Commission (NAC). The two parties allege that NAB had been established by former military dictator retired Gen Pervez Musharraf for arm twisting of his political opponents. The PPP government under former prime minister Yousuf Raza Gilani had moved a bill seeking to establish the NAC in 2009, but the bill could not be passed due to failure of the government and opposition parties to reach a consensus on the draft. Though, the two parties had agreed on majority of the clauses of the proposed bill, they failed to resolve differences on petty issues. Similarly, when the PML-N came into power in 2013, it also initiated the move to replace the NAB with NAC, but again both the parties failed to fulfil their commitment under the CoD. During the previous government time, a number of private members bills seeking to change the NAB laws were also introduced and a special committee was also constituted to discuss those bills after clubbing them, but the committee failed to present its report to the National Assembly. 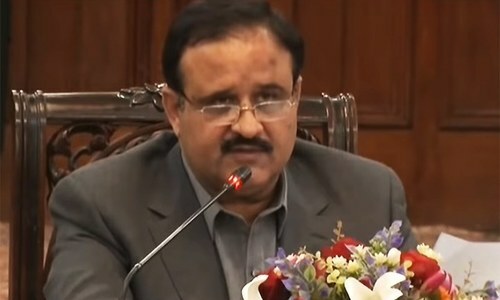 The Pakistan Tehreek-i-Insaf (PTI) which was on the opposition benches in the previous parliament had initially supported the initiative of the PML-N government, but later opposed the idea of creating a new accountability commission and called for empowering and improving the existing laws. Soon after assuming the office, Prime Minister Imran Khan had declared his intention to empower NAB and even appointed a special assistant on accountability and later constituted a task force. Meanwhile, at a time when the task force members were busy in discussing changes to accountability laws, NAB Chairman retired Justice Javed Iqbal was speaking to traders at a function organised by the Islamabad Chamber of Commerce and Industry in Islamabad, in which he assured the businessmen that they would not face harassment from the bureau. The NAB chairman also announced establishment of a special desk under a deputy director to address the business community’s issues. He said honest businessmen should focus on promoting business activities and NAB would protect their genuine interests. The NAB chairman was of the view that mistakes could be ignored, but not crimes. He said debt on Pakistan, including interest, had crossed $100 billion, but it gave no benefit to the country. 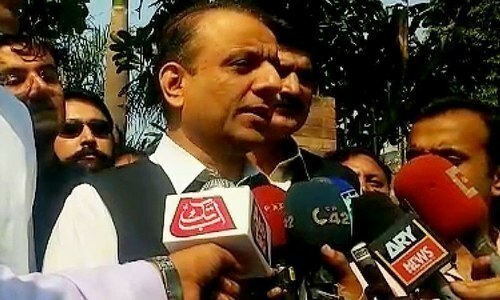 Giving statistics, he said that NAB received a total of 39,728 complaints in recent years and recovered “a considerable amount” of Rs297 billion for the country. Besides this, he said NAB had recovered some Rs850 million from the owners of illegal housing societies and returned this amount to the poor. 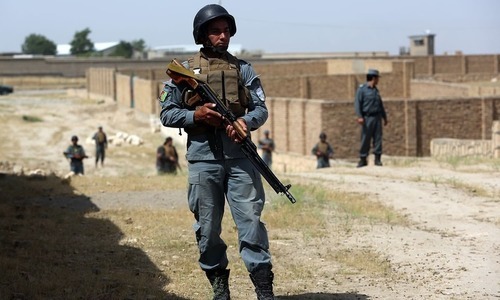 He said presently, 197 references, 764 inquiries and 174 investigations were pending. The NAB chairman warned that those running illegal housing societies would have to face action. He vowed that NAB would continue to protect the interests of Pakistan and would conduct across the board accountability to curb money laundering, corruption and other crimes. “NAB will chase you in every part of the world wherever you go,” he said while expressing his resolve to bring the looted money back to the country. The NAB chief said those who were having motorcycles in 1980s, today owned huge towers in Dubai, adding that NAB was justified in “respectfully” asking them about their sources of income.